Council of cooperative Health Insurance CCHI issues different types of medical insurances to Those traveler of Saudi Arabia. 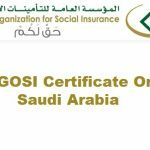 Every expatriate must have register their health insurance also for his family in Saudi Arabia usually the insurance of individual expatriate is registered by his sponsor but as family is under your sponsorship so you must have to do insurance of family. 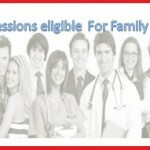 In case you did not have medical insurance you may face hurdles in iqama renewal and exit reentry visa issuance. 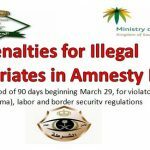 So what if you want to check your medical insurance for expiry and validity or for other information, Like all other services government of Saudi Arabia also makes the information regarding your health insurance online from which you could easily access relevant information about your insurance. 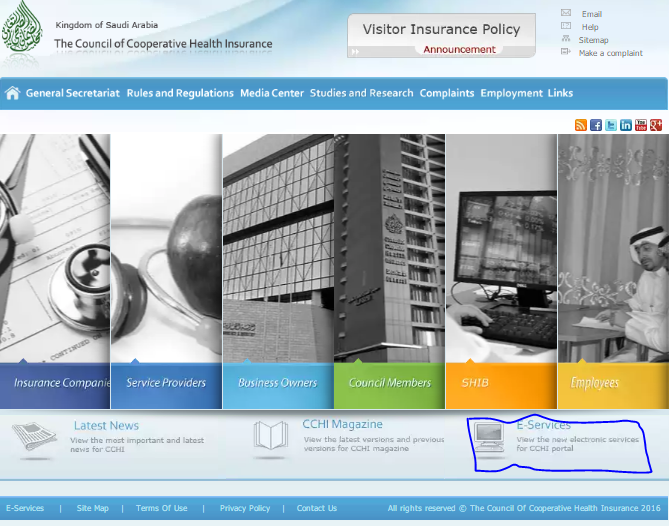 Expatriates may already knows about Moi online absher service which will make access you to various important online services,medical insurance inquiry is also available online so that you don’t have to visit office of insurance company for any type of simple information but the information about insurance is also available on cchi official website, which show some of the main information about your medical insurance and the process is really easy lets see it. 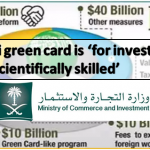 First Go to Official website cchi.gov.sa If the language is Arabic change it to English. Now you i’ll see several links at bottom click on E-Services. After that the page will redirected you to all electronic services provided by CCHI. 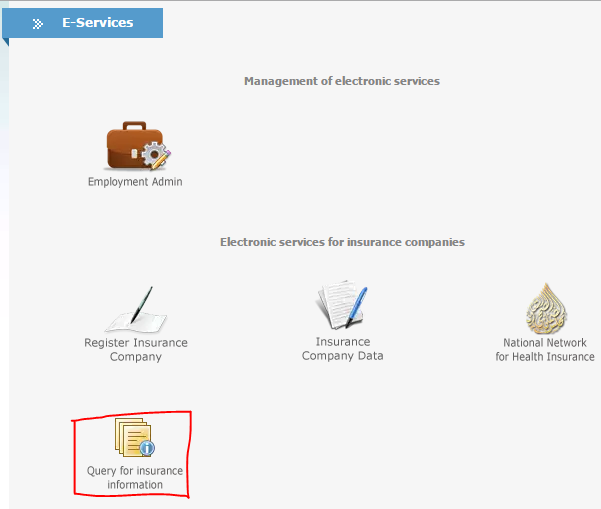 Find and click on Query for Insurance Information. At the end resident could get information about his health insurance such as Insurance Company, ID Number, Policy number, Inusrance Expiry Date Hijri, Insurance Expiry Gregorian, Upload date in hijri and Gregorian.